Johannesburg born lyricist Kgotso Mashigo, more commonly known as Malik, is a prolific spitfire of poetic proportions with a taste for new age diversified sounds that authentically appeal to all artists who veer away from predictability and represent realness in today’s contagiously diluted hip hop landscape. His latest joint ‘White Compass Jeep’ truly does justice to his lyrical abilities and its quite refreshing get an authentic rap delivery. What stands out about Malik is how he narrates a story using the words he spits atop instrumentals that pave way for hard story telling. 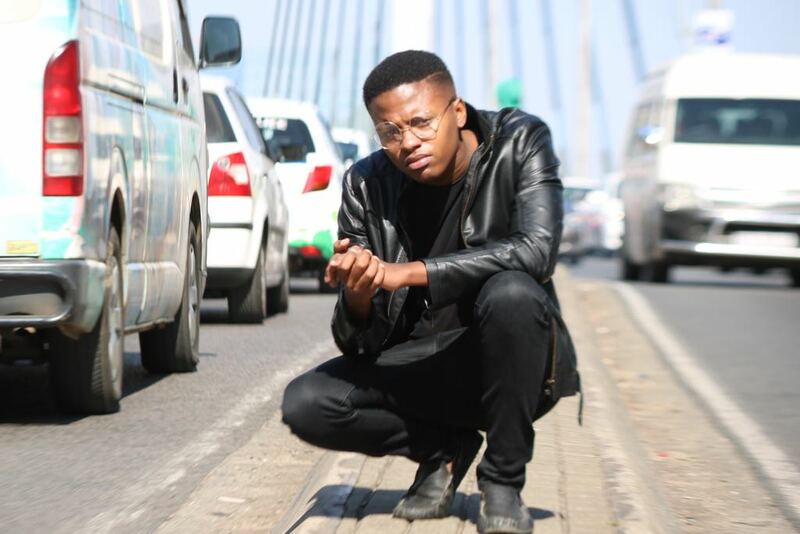 Malik is currently handling a radio tour through Gauteng and has already been on various stations such as VOW FM, CAPS RADIO, NEW SPORTS VISION RADIO, ELDOS FM, COSMO FM and many more.